Many thanks to everyone who attended and to Habibi Kitchen for the wonderful falafels, it was a lovely afternoon in the sunshine! £3.50 donations entry, free for children. Donations proceed to Scottish Refugee Council. 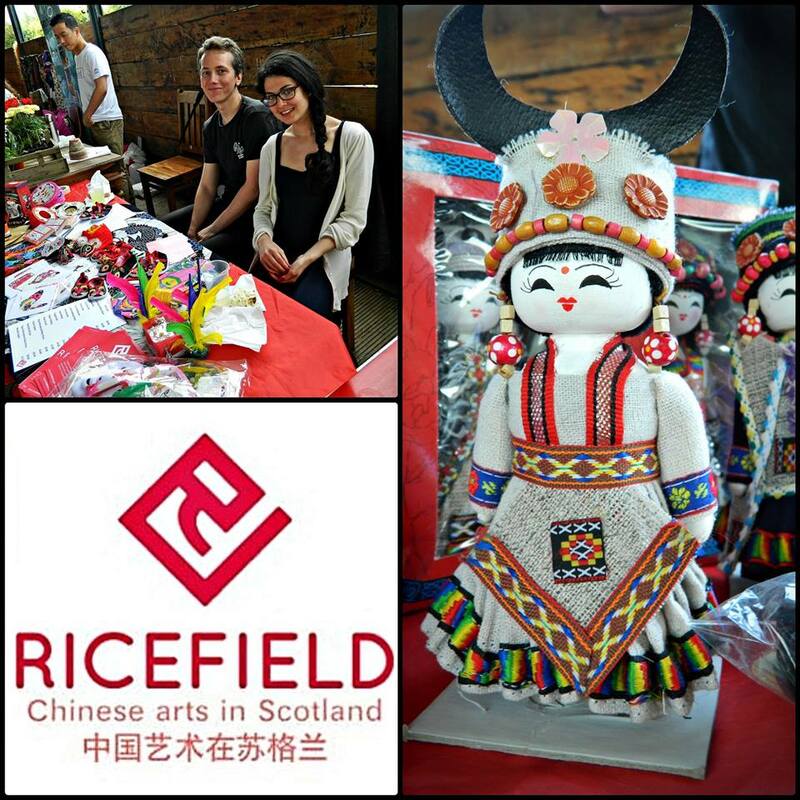 Ricefield is proud to announce it will be attending the new Southside Souk , a new monthly market showcasing multicultural talent by offering a wide range of products, music, arts and crafts and food. The first is being held in aid of Scottish refugee week to celebrate cultural diversity. 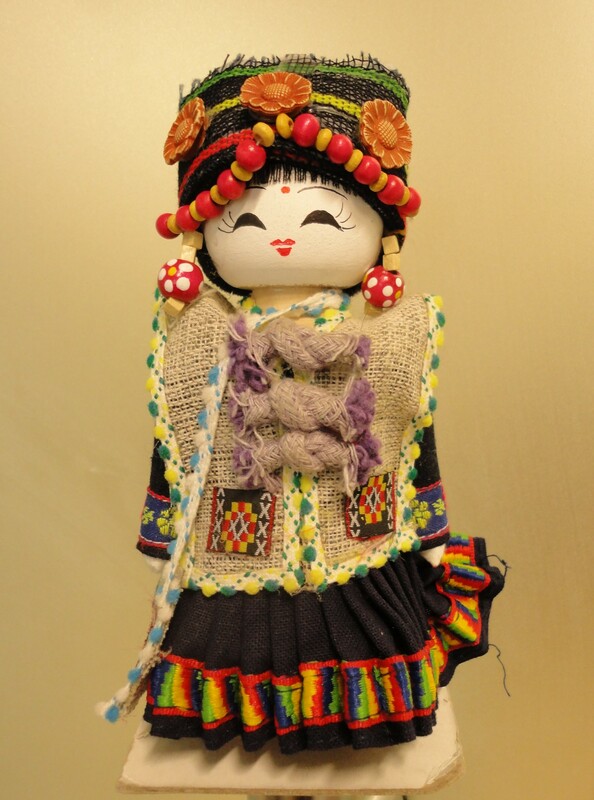 Ricefield will have a range of beautiful handcrafted, Chinese folk products (including the lovely lady below!) so come take a gander! Excited? Take a Sneak Peek on our Facebook page!